Welcome to day #4 of our April release features! Check out some of the fabulous samples made by our talented DT on the SNSS blog. Be sure to leave a comment on each of the blogs along your journey because we’re giving away this adorable stamp set to one lucky commenter! The deadline to comment for a chance to win is midnight EST Wednesday, April 10th. 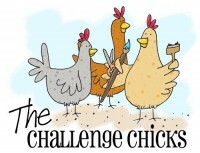 The list of winners will be announced on our website homepage by Thursday, April 18th. 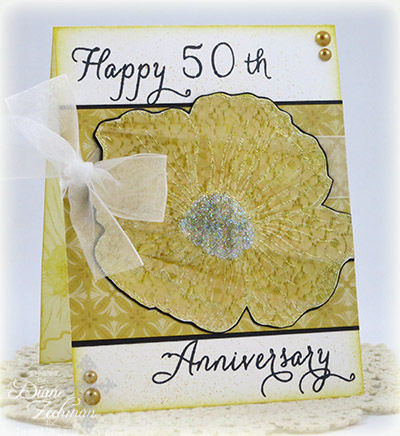 I made a card for a 50th anniversary…what a special milestone! 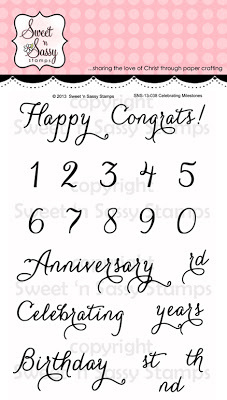 stamps- SNSS- Celebrating Milestones, Anniversary Innies, and Poppy background; paper- white, black, Cosmo Cricket- Tea For Two; ink- Memento Tuxedo Black, Versamark, SU! 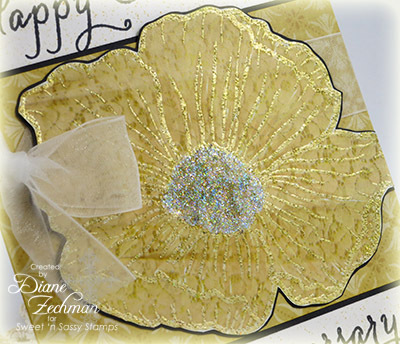 Crushed Curry and Soft Suede; accessories- glittery gold embossing powder, heat tool, magazine page, Inkworx Spritzer, ribbon, Stickles, adhesive pearls. 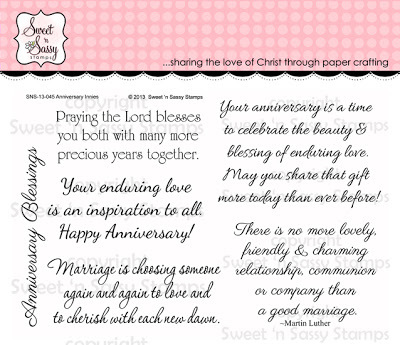 This entry was posted in cards, etc., Sweet 'n Sassy, wedding. Bookmark the permalink. 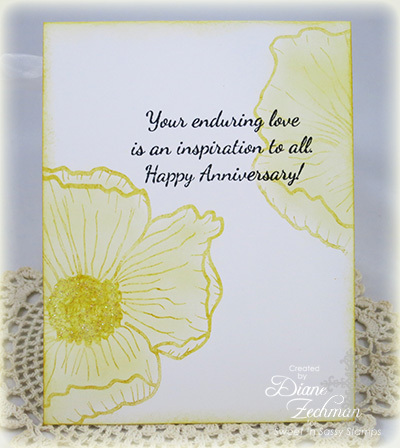 Beautiful cards, Ms. Diane! 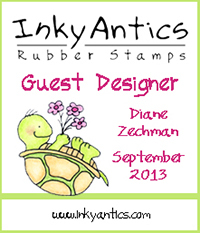 I love your style (and your stamp sets)! Big hugs! WOW! This is a showstopper! What a wonderful milestone – a wish most of us have to reach one day! 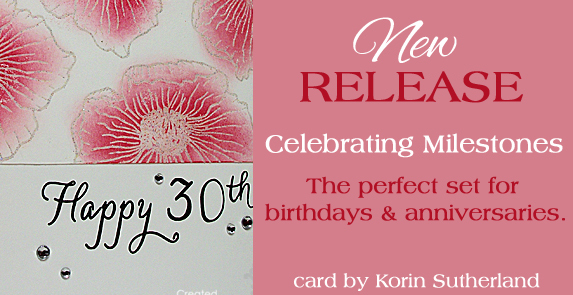 Your card is a vision and just the inspiration to show the love of a day as important at that. The stamped inside is just as stunning! TFS! Very pretty! Love all the extra touches you added! 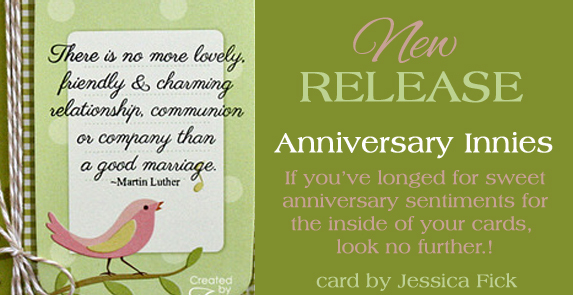 I am always looking for new ideas for 5oth anniversary cards–thanks! The gold is very pretty!!!! Stunning! Love all the glittery gold! Fantastic 50th Anniversary card! TFS God bless!! Beautiful!! Perfect for a 50th anniversary. That poppy is stunning and the inside is fabulous. Very pretty Diane. The poppies are lovely. Especially love the thin black border around the one in the front. Wow…love the design…clean & simple, yet very elegant! Diane this is gorgeous! What wonderful coloring and glitter! That gold embossing looks very pretty with the black edging! Very pretty cards! The gold is so elegant! 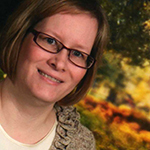 All content, including designs, text, concepts, and photographs are COPYRIGHT ©Diane Zechman. All artworks and text are shared for your personal inspiration only and may not be used for publication, design contests, or profit. NOTE: Some links are affiliate links (at no extra cost to you). 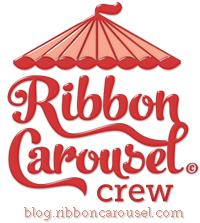 Subscribe here for e-mail updates.